Have fun and any questions at all, do call us toll free at 877 930 5435 from 7:30 a.m. to 4:00 p.m. 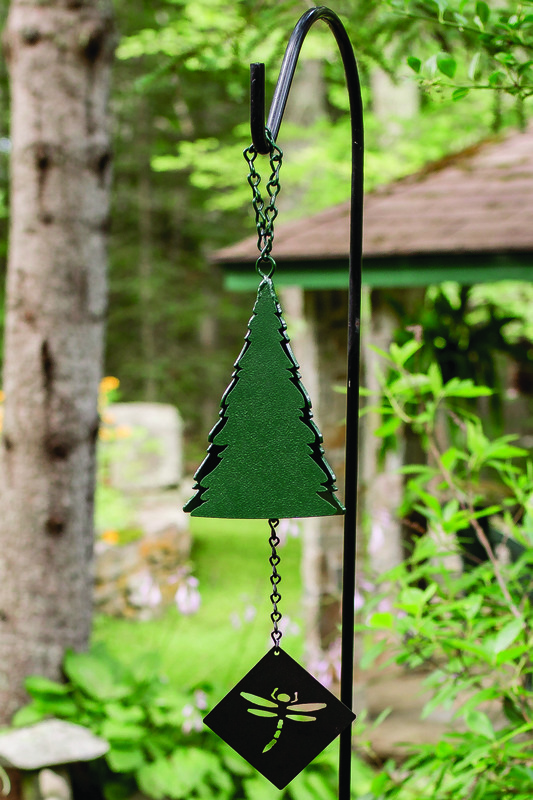 Inspired by the "Pine Tree State" of Maine, we have created the Wilderness Bell™ and the Wilderness Bells® Series, to evoke its wild beauty. 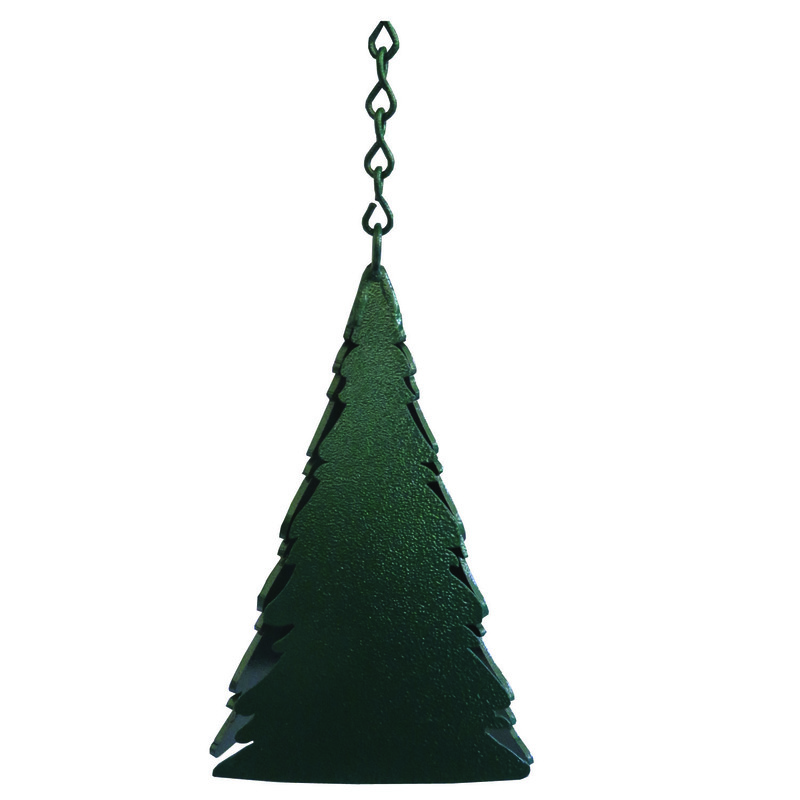 Conjuring soft winds in the evergreens or the soul soothing tranquility of a forest spot, this bell will transport you to the majestic deep woods. In the wintertime, near the holidays, this bell can be a gentle reminder of a warm holiday greeting!